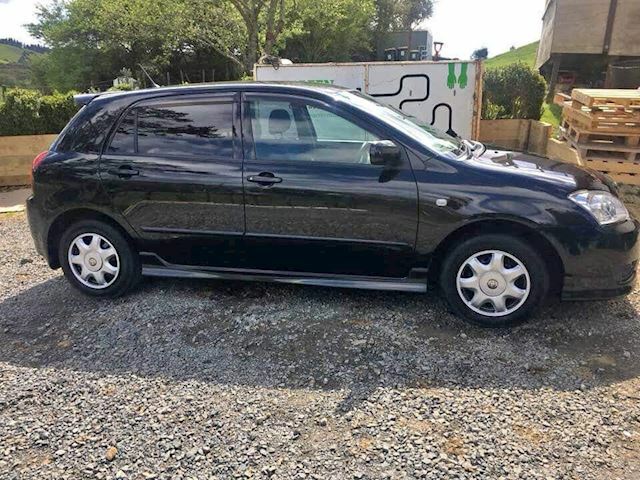 2005 Toyota Runx Great car Great condition, done just over 100,000ks. Brand new wheels, windscreen and recent oil change. New 6 month Rego, Warrant expires this month but will renew if any interest. Reverse camera, Bluetooth/sd card/aux cord/CD/gps stereo. Love this car but have brought us a bigger one $6500. Open to offers. Welcome to view. Located in Kawakawa.